Well, what do you know — there’s a live drama adaptation of “Arakawa Under the Bridge.” Naturally, there are numerous differences between the anime and live drama versions. Before we get to the major changes, however, let’s briefly point out the surface differences. As a Shaft work, the anime is obviously jammed packed with Shaftisms. The latter, on the other hand, attempts to be a little quirkier than your average live drama, but the presentation is far less visually arresting. Its soundtrack is a lot sparser as well. 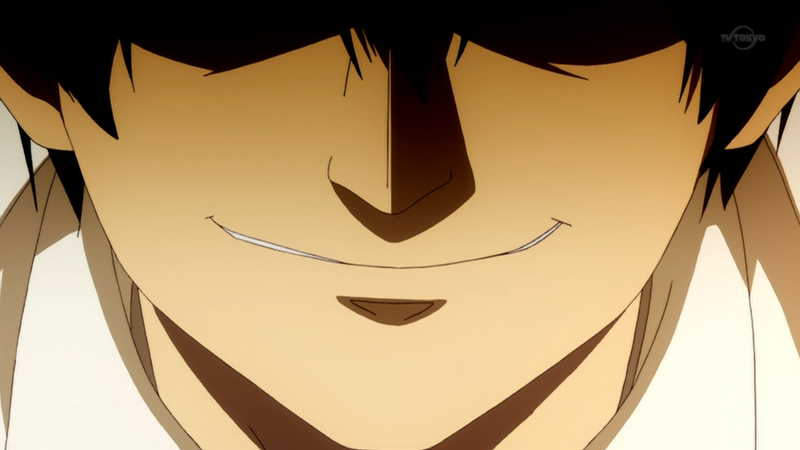 From the instant the anime plays, the soundtrack establishes the tone of every single scene. The live drama, on the other hand, is almost too quiet at times; it appears less comedic and more solemn. The first thing the live drama does is move away from the Kou-centric point of view. In the anime, the audience gets special access to Kou’s thoughts. When anything strange appears or occurs, we know Kou’s reactions instantly. Then as he works his way through his new life, we follow along as well. The result is that as Kou acclimates himself to the world under the bridge, so do we. This helps the audience accept the fantasy that the story has crafted. In the live drama, we instead adopt a more universal, God’s eye point of view. What this does is distance the audience further away from the characters in the story. This is accomplished mostly by making it harder for the audience to relate with the live drama Kou. As weird things occur, all we can do is watch this new Kou look befuddled. We don’t get to hear his thoughts, his incredulity, and his eventual acceptance of the world under the bridge. With a new perspective, we also get a different Kou. The anime protagonist is manic, nervous, arrogant, cunning, etc. Most of all, the anime Kou is just as eccentric as any other character under the bridge. The only difference between him and the bridge dwellers is that our hero is willing to be successful. Society can overlook a lot of a person’s faults if they’re rich and successful. The anime Kou displays a wide range of emotions. As I’ve already noted above, we are less privy to the newer Kou’s thoughts and feelings. He’s much less talkative, much less confident, and to be quite frank, kind of milquetoast. What you get is a Kou that’s relatively normal. He’s someone a girl could easily bring home to meet the parents. 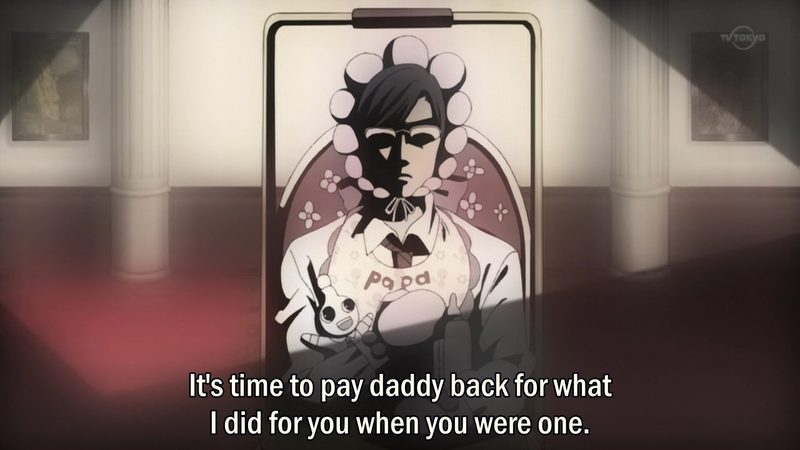 The anime Kou, on the other hand, would instantly rub some people the wrong way — until he flashes his checkbook, that is. 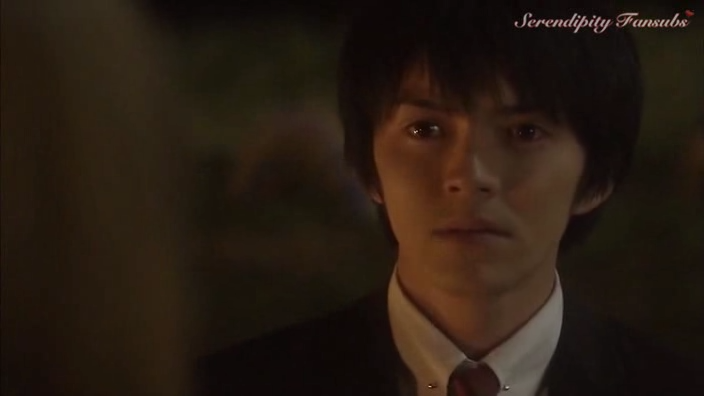 The live drama Kou seems to have the same expression in every shot. You can attribute a lot of these changes to the shift in perspectives, but the acting in the live drama is also pretty weak. When we need to emote in anime, this can be accomplished by simply drawing the appropriate facial expression on the character. Even if the voice acting is sub-par, we can at least see a convincing visual representation of how the character feels. In a live drama, you obviously can’t draw facial expressions on an actor’s face. The actor will have to do the heavy lifting and I’m not sure the live drama Kou got the job done. Nino, too, has changed considerably from the anime to the live drama. As I’ve written before, the anime Nino is another instance of a magical pixie girl in visual media. Everything about her is a mystery; her thoughts and motivations are completely opaque to the audience. Her sole purpose in the anime is simply to assist Kou’s personal growth. The live drama Nino is instantly different from the moment we set eyes on her. While the anime Nino always wears a sleepy but pleasant expression, the live drama Nino looks consistently irritable. When anime Nino asks Kou to be lovers, we have really no idea why she would make such a request. On the other hand, the live drama Nino gets her inspiration from a magazine she reads. Why does the live drama bother to explain Nino’s actions? By normalizing the character, she becomes less weird. By giving her an expression, even if it makes the new Nino look like an irritable brat, she seems more human. 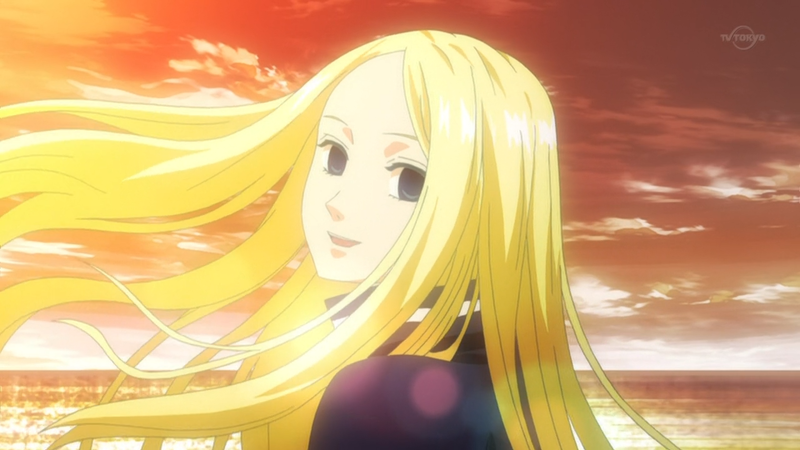 The anime Nino, on the other hand, is stranger and thus less acceptable as a target for romance. 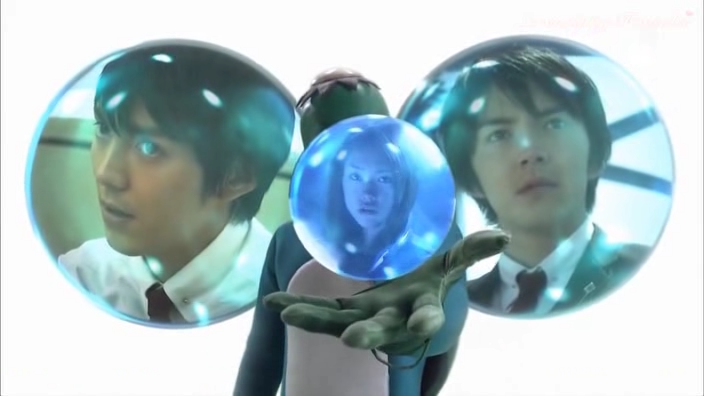 There are two distinct instances in the live drama where there appears to be a portal between the real world and the world under the bridge. The first occurs when Kou daydreams that Nino is talking to him through a TV. The second occurs when Kou goes through a strangely placed door to meet the kappa. The TV scene adds an extra wall — a fifth wall, if you will — into the narrative that adds to the effect of distancing the fantasy world of the story from reality. The second scene reminds me of your typical “through the rabbit hole” trope. The live drama thus conveys a strange dichotomy: while it attempts to normalize the characters for the live drama audience, it nevertheless keeps the world at arm’s length. 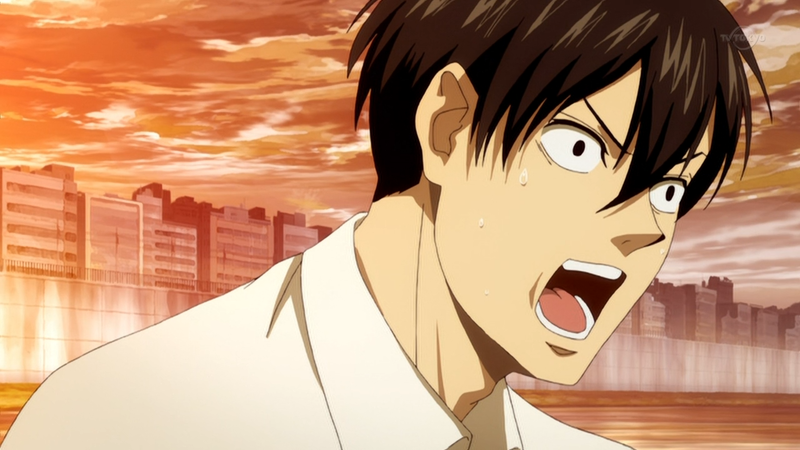 So the live drama adaptation of “Arakawa Under the Bridge” is more normal — so what? What does this mean? Well, the anime is a comedy and a lot of its humor works by being absurd. By normalizing the characters and their situations, however, the live drama is less extreme, i.e. less “out there.” To say that the live drama isn’t as funny as the anime is an understatement; I didn’t find the first episode funny at all. All of the absurd humor has been sucked out of the live drama adaptation. I suspect the live drama is afraid of portraying a father too negatively. What else does the normalization do to the story? The anime tries to say that life isn’t all about accomplishments and status. I don’t think the live drama is trying to deliver the same message. 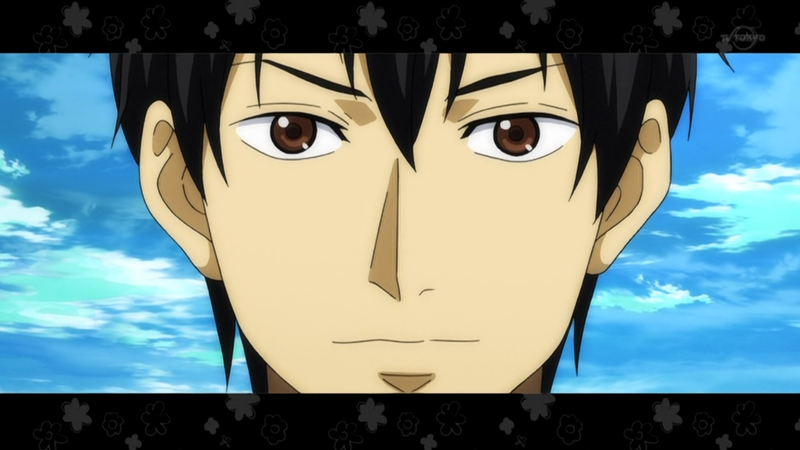 The anime Kou is your cram school attending, 12 hours a day studying, proud-of-his-surname stereotype on steroids. He then gives all of this up for a carefree life with his lover. When you think of the type of person who might watch the anime, you can understand who the story is trying to reach. I’m not sure about it being “normalized” as much as just slightly less weird, perhaps? I mean, there’s still the kappa-guy-in-a-suit and the male-nun-with-a-gun. It’s not exactly normal, and I enjoyed it quite a lot, although more in a sense of wonder kind-of way than as a comedy. 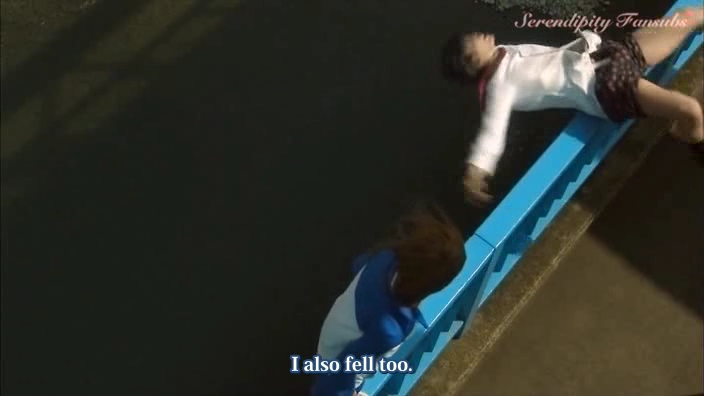 On a related note, aren’t Japanese dorama fansubs the worst thing ever?! I hated how they watermarked the whole episode with their crappy logo and then flashed up their translation credits as the episode was still running. I mean, there’s still the kappa-guy-in-a-suit and the male-nun-with-a-gun. Well, they couldn’t drastically change the story. A couple “less weird” here or there wouldn’t bother me, but the entire tone of the drama feels different from the anime. It’s just not as acerbic or witty and I don’t think this change is entirely accidental. 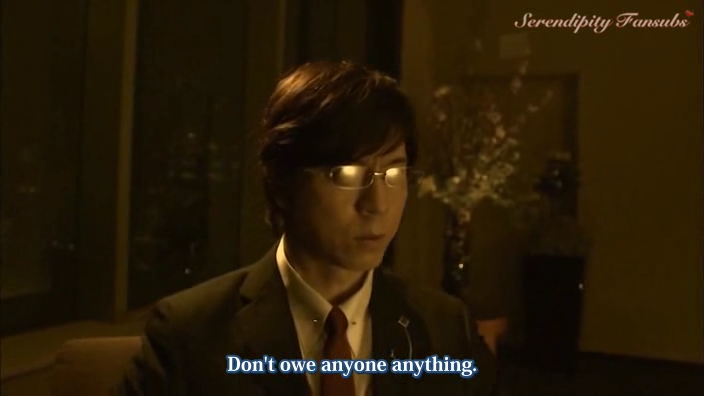 On a related note, aren’t Japanese dorama fansubs the worst thing ever? Yeah, it’s like they’ve never heard of MKV and softsubs. Previous PostPrevious Sacred Seven Ep. 6: Why?